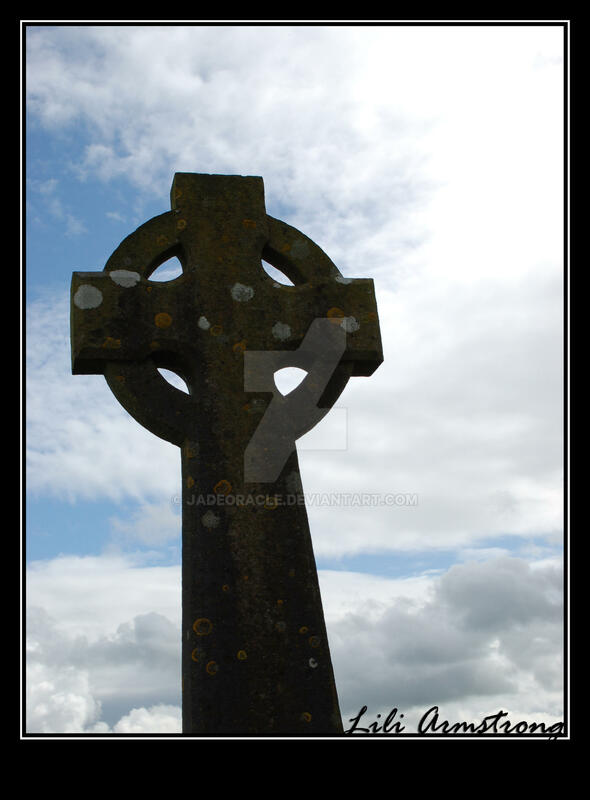 Celtic Crosses are crosses with a circle supporting the arms. Some people say the circle represents the sun, something that the druids worshiped before being converted to Christianity. Others say it is just to support the carvings, while others say it may be the halo of christ.